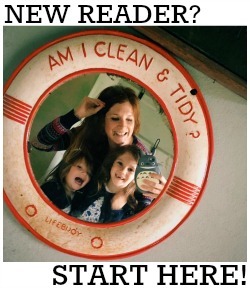 Both of my girls have personalised prints in their bedrooms which I spent an absolute fortune on - and now Vertbaudet are offering gorgeous free downloadables on their site (here)! Simply choose your favourite design and enter your child's name and date of birth (along with a short message if you fancy) then download, print and frame! 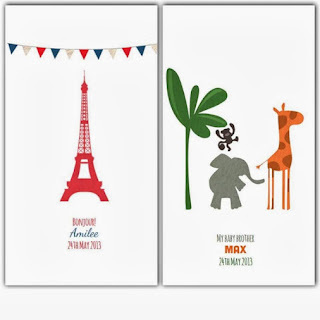 They are the perfect finishing touch to any bedroom or nursery. I'm a big, nay HUGE, fan of using natural products on my babies' (and my own) skin and one of my favourite organic companies is Green People. 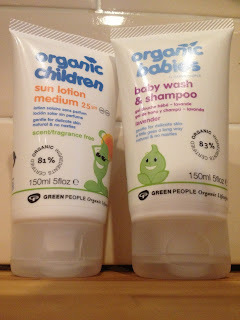 Two products of theirs that I absolutely adore are the Organic Babies Body Wash & Shampoo and the Organic Children Sun Lotion. The body wash is made with over 80% certified organic, natural ingredients and is available in either lavender or scent free. We adore the lavender one for just before bedtime - it's super mild and extra bubbly and the teeniest amount goes a really long way! It costs just £6.89 for 150ml. Its hard to believe that this time last week we were all smothering ourselves in suncream! 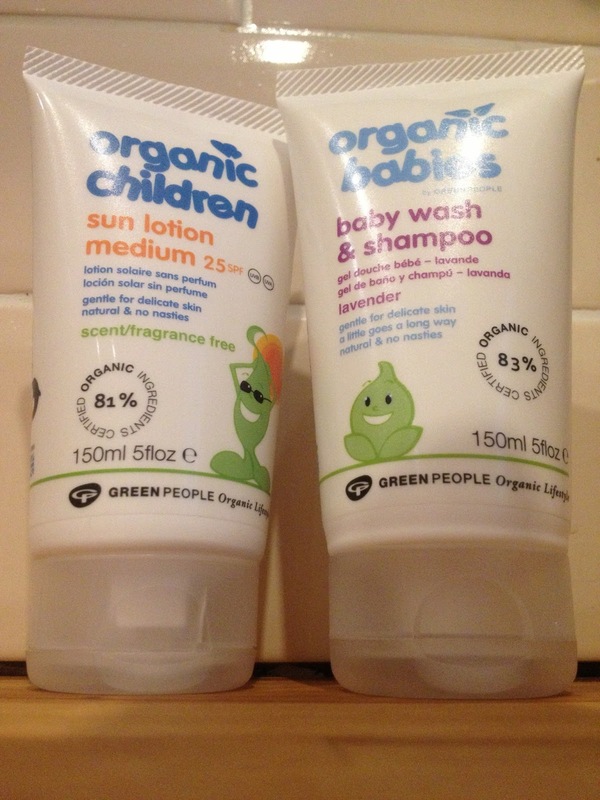 Our suncream of choice is the Organic Children sun lotion, which is factor 25 (perfect for every day use during the English summer) and is water repellant too so your kiddiewinks can splash about in the paddling pool and run through the sprinkler without you having to worry about it coming off. Not only does it protect against the sun's harmful rays, it also nourishes the skin (without being greasy) and is extremely gentle - the scent free variety in particular. It costs £10.50 for 200ml. Both are available directly from Green People here. Daisy and Evie are regularly sent clothes for review but this week it was my turn. The fabulous Swedish clothes company me&i sent me a beautiful khaki maxi dress, with a wrap around top and twisted shoulder straps. Now I do love a maxi dress but being 5ft 7 I always struggle to find one long enough. The best bit about this design is that it is extra long and comes with a raw edge at the bottom which you can cut to the required length. It doesn't need hemming once you've made the cut either! It's made from 100% cotton so is just perfect for a hot summer's day. It's gorgeous, non? We LOVE gNappies! As cloth bum converts, we have experimented a lot with different brands over the past few months and gNappies have proved to be the perfect fit for Evie. Aside from the fact we have never had a single leak, another one of the things I particularly like about gNappies as a brand is that they regularly introduce new designs - and next week sees the launch of this beauty, the gRegal, in honour of the imminent Royal birth! Made of soft, rich purple velour and with a tiny limited run of just 100, this is the ideal luxury nappy for your little Prince or Princess! It will be available on the gNappies website here from 19th June, priced at £22.95. 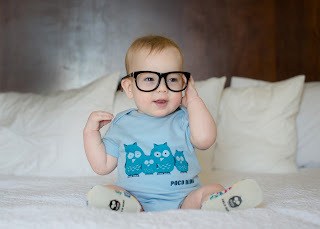 Poco Nido is one of my favourite brands for little people and we were super excited to see the launch of their new Autumn Winter 2013 range this week! Available from 1st July, there will be five new designs of mini shoes, t-shirts and vests available: dragons, hare & tortoise, fawns, bears and cross-stitch roses and, best of all, due to popular demand, the new designs will also be available in an additional size of 18-24 months. My favourites are these gorgeous cross stitch rose mini shoes and the already famous Poco Nido owls! That dress is gorgeous, I have the same problem, being 5"9! I didn't know you were cloth bumming, we love Gnappies too!